Am I making this sound cooler than it really is? Can emails be cool? 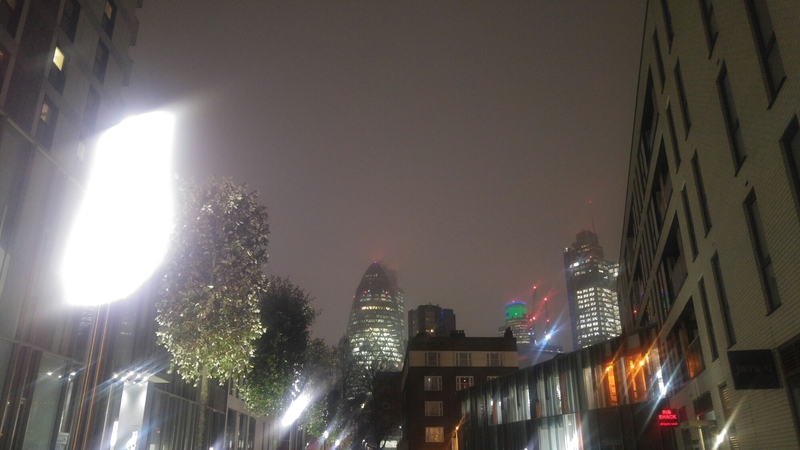 Who knows… I do know that I had a very nice evening catching up with some lovely industry friends in East London!